Fr. 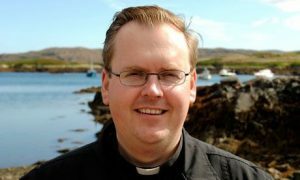 John Paul: is away this weekend looking after the Parishes of Portree, Broadford and Dornie. Fr. John Paul will be back on Monday afternoon. Monday: Please note there will be No Mass on Monday. Castlebay Readers Rota: a new Rota is available. Candlemas candles: are available in Castlebay church. You are welcome to take some candles home with you. 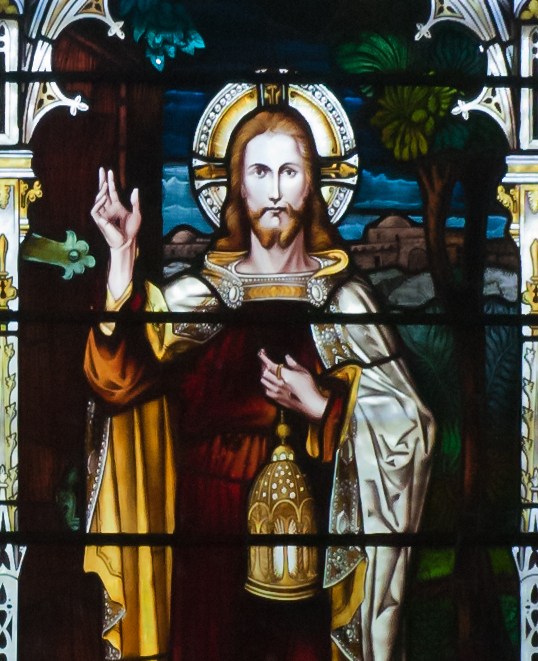 Light a Candle in your own home and pray for the light of Christ to come into your hearts and homes. If you could leave a donation for your candle that would very much appreciated. Vatersay Sunday Mass: today (3rd February) there will be Mass in Our Lady of the Waves & St. John in Vatersay at 4pm. Sacrament Classes: the books for the Sacraments have finally arrived and the children will soon begin their classes for their first Confession and then later prepare for their first holy communion. The classes will be take place in Castlebay Primary School on Tuesday afternoons from 2.45pm- 3.30pm. There are 6 children this year preparing for the Sacraments- let us keep them all in our prayers.